T/A Staffing is a family owned and operated employment recruiting agency with offices in Taylor, Michigan and New Orleans, Louisiana. We've been meeting the staffing needs of our clients for over 10 years while specializing in all areas of temporary labor. Our management personnel are available 24 hours a day, 7 days a week to service your staffing needs. When you work with T & A Staffing, you can know with confidence that you have selected one of Southeast Michigan's most recognized staffing companies. 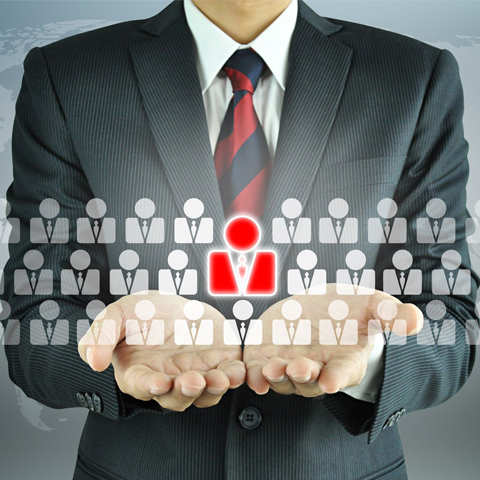 We can meet any sized staffing need - no job is too big or too small. "Your TOTAL satisfaction with your staffing needs is our #1 priority. If for any reason you are not happy with the performance of one of our workers, all we ask is that you contact your area manager and express your displeasure and you will not be billed for the hours worked by that person that day - GUARANTEED"!